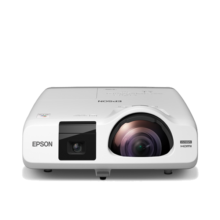 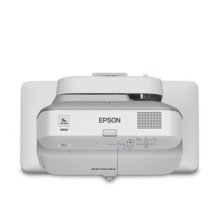 Epson’s high-performance, network-ready BrightLink® interactive projectors are transforming today’s classrooms. 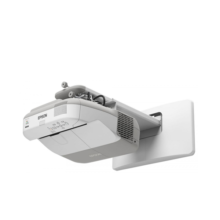 Featuring 3LCD technology for up to 3x brighter colors1, up to 3x wider color gamut2 and far more accurate color than other technologies, BrightLink provides a fully integrated system that eliminates the need for a dedicated electronic whiteboard. 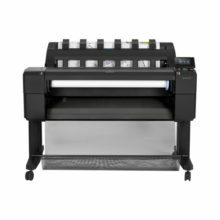 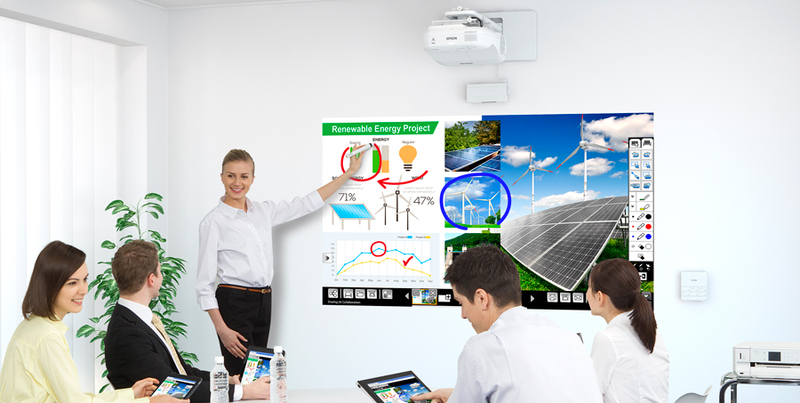 Connect, collaborate and share information effortlessly on a truly multi-purpose laser projection display. 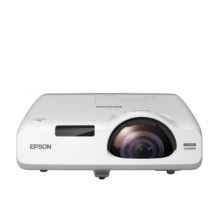 The EB-1470Ui laser ultra-short throw interactive projector connects people, technology and ideas into one seamless digital experience, facilitating better communication by turning any surface into an interactive area. 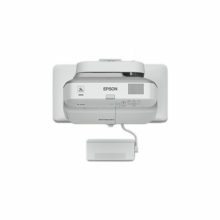 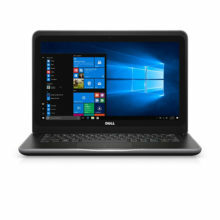 Turn it on and immediately you can start writing or annotating the content using a touch or gesture. 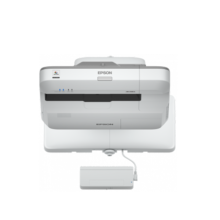 Collaborate with local or remote participants. 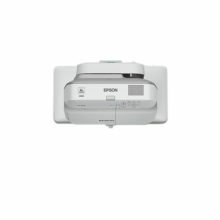 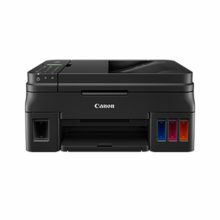 Then capture, save, print or email – even from mobile devices. 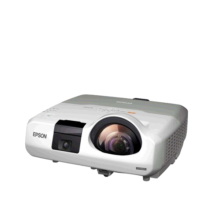 Take your audience on a breathtaking journey around the world through life-size panoramic images with the EB-696Ui ultra-short throw projector. 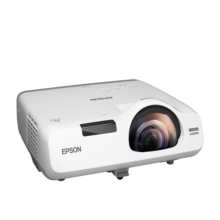 Bring images to life with all its detail with staggering clarity beyond Full HD and project longer than before with an astounding 10,000 hours of lamp life in eco-mode. 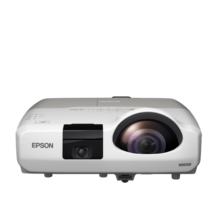 Create panoramic projections and enjoy seamless interactions with just your fingers or with the interactive pens while you scroll, zoom, and draw across dual projections. 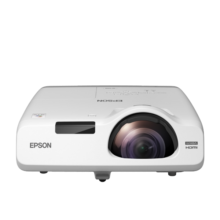 Project large screen sizes even at close range and makes your presentations larger-than-life with Epson EB-536Wi projector. 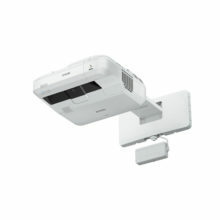 Interactive short-throw projectorThis 3,000 lumens interactive short-throw projector with WXGA resolution is perfect for education and corporate presentations.